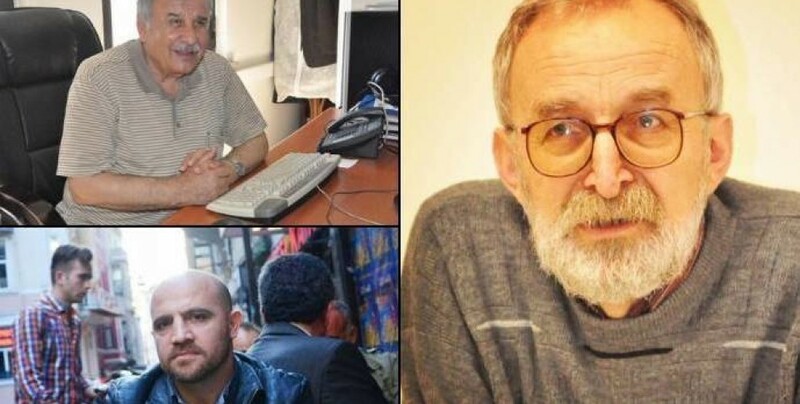 Journalists Huseyin Aykol, Inan Kizilkaya and Ihsan Caralan have been sentenced to prison for insulting the president. 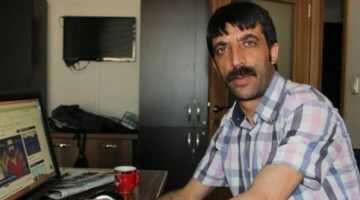 The case Huseyin Aykol, former Co-Executive Editor of Ozgur Gundem newspaper, which was shut down by a Statutory Decree (KHK), as well as Editor in Chief Inan Kizilkaya and writer Ihsan Caralan were on trial for insulting the president was heard at the Istanbul Criminal Court of General Jurisdiction No.2. 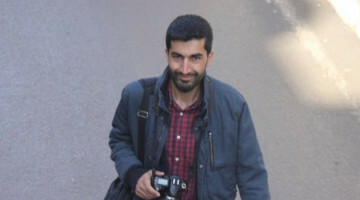 The journalists and their lawyers attended the hearing where the court issued a verdict, sentencing Aykol and Kizilkaya to 18 months in prison for “Insulting the President”. 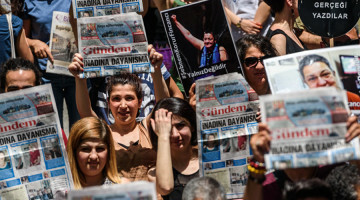 The court increased the sentence to 21 months, alleging that the journalists had committed the crime publicly. The court sentenced Ihsan Caralan to 1 year in prison for the same crime, and deferring the announcement of the verdict, ruled for 5 years of parole. 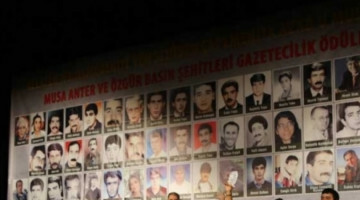 According to the Solidarity with Arrested Journalists Platform (TGDP), there are 217 journalists in Turkish prisons. At least 45 of these journalists work for Kurdish media. Turkey is currently the biggest prison in the world for journalists by far.